The CHMI database currently profiles more than 1,500 programs from over 100 countries. While much rich descriptive information has been captured, an important informational gap remains: which programs are actually “working”—achieving the kind of health and financial protection results that are important to national and global health policymakers, donors, investors, and other program implementers looking to emulate proven models. CHMI has developed an iterative system to collect, record, and publicize program results, primarily self-reported statements of performance, called Reported Results. CHMI defines Reported Results as clear and quantifiable measures of program performance across key dimensions, including quality, health outputs, and financial sustainability. This page describes the CHMI-documented programs that report performance results to CHMI, as part of a broader plan to understand the impact of profiled programs. 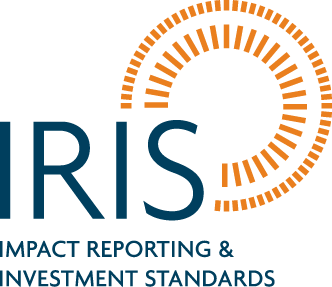 The IRIS initiative together with the Center for Health Market Innovations (CHMI) co-convened a Health Working Group with health delivery practitioners, impact investors, and field experts that identified a set of metrics relevant to health organizations serving low-income communities. Browse the metrics catalog here.